Running is not only a good way to get into shape, but also a perfect exercise that will benefit you a lot in various ways. Research shows that running can relieve pressure, improve health, prevent disease, boost confidence and so on. Running may makes you fitter, healthier and happier. Nowadays, a great many people prefer listening to music while running, which makes the running time easier and more enjoyable. But choosing the right songs for running may be a time-consuming process. And sometimes even if you seek out the perfect songs for running but find nowhere to download them in the end. Have you ever spent hours carefully preparing your running playlists? 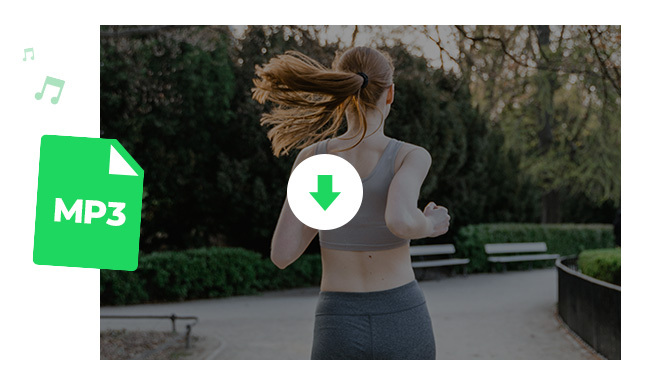 In this article, we are going to recommend the top 10 running songs and show you how to download them from Spotify Free step by step. 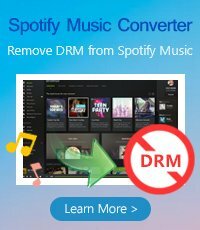 As we all know, all the music tracks on Spotify are encoded in DRM. Therefore, to download songs from Spotify Free as MP3 files, we'll have to get rid of the DRM protection. 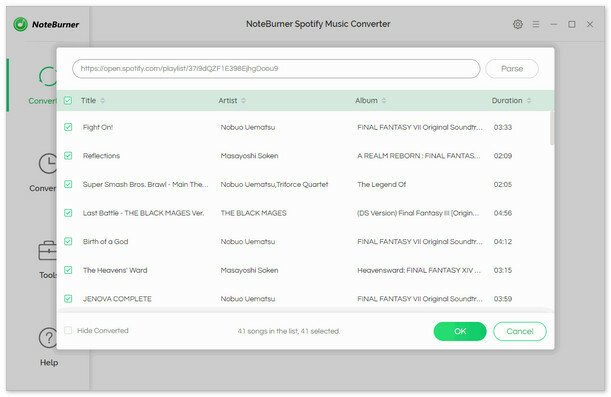 Here we adopt the well-known NoteBurner Spotify Music Converter as an example to show you how to download the best running songs from Spotify Free to MP3 format step by step. Click "Add" button on the upper left or click the center of program. There will be a pop-up window prompting you to copy & paste / drag & drop the song link from Spotify Free to NoteBurner. Click "Convert" button and the song you selected in Step 2 will soon be downloaded to the output path you customized in Step 3. 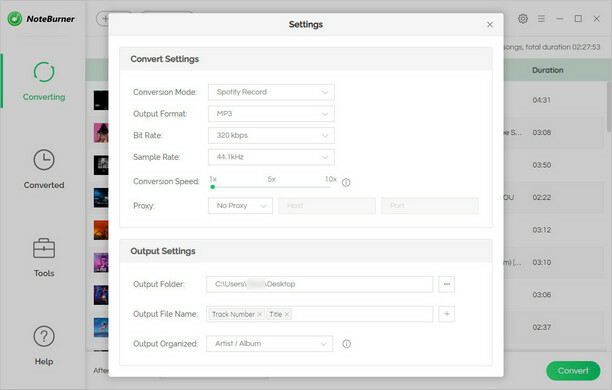 When the conversion is done, you can find the converted songs by clicking “History” button (like a clock) on the upper right or directly going to the output path you set in previous step. Now that you've got the songs in the most popular format - MP3 on your computer, you can listen to them offline whenever you want, with no limitation any longer.